For a lot of people, a dog that is able to behave and remain focused on his owner while off of the leash is the epitome of a well-trained dog. Teaching your dog to stay tuned into your movements and to respond to your cues quickly and consistently allows you to engage in a wider range of more exciting activities than you can with a dog that doesn’t have those skills. For example, you can take your dog to play fetch at the park or hike off leash in appropriate areas or go for a swim at the beach. Being able to engage in those activities takes a lot of work, but it is well worth it. Here are some tips and tricks to get you started! This might sound counter-intuitive at first, but using a leash is one of the quickest and most effective ways to teach your dog how to behave when he is off leash. Using a leash will help you keep your dog close so that you can effectively reward behaviors that you like, while simultaneously ensuring that he is not practicing bad habits. It keeps him from getting away from you and rewarding himself by sniffing and digging and running around the park while completely ignoring your calls to come back. Dogs that are new to training in this scenario often don’t have enough value for staying near their human when there are so many other things competing for their attention. Getting loose and taking off is way more fun than staying close because they can explore so many things! The good news is that you can teach your dog to love responding to your cues and being close to you –it just takes time and practice. Make sure that you are setting your dog up for success and not giving him too much freedom too soon in the training process. If your puppy has not yet mastered “come when called” or isn’t that great at staying focused on you when there are distractions around, then letting him off of the leash is setting him up to fail and can make it more difficult to teach him how to behave reliably in the future. A long line is basically just a really long leash. You can find a long line at most pet supply stores, or if you’re handy, you can get some rope from a local hardware store and make your own. A long line allows you to take your training a step farther because you can be further away from your dog while still maintaining control of him should he make a mistake. You can practice Recalls, Stay, Leave It, and focus exercises with your dog at a distance, and he gets to experience what it feels like to have more freedom. If he gives the correct response to a cue, then great! Reward him and make sure that he has a lot of fun. If he makes a mistake, it’s not a big deal and at least he won’t get away from you. Shorten the line and try again until he is successful. When you think that your dog is starting to understand the exercises, you can try giving him even more freedom by letting him drag the long line behind him while he moves around the park. Make sure to keep an eye on the line to make sure that it doesn’t get tangled or stuck on something. Again, the end of the leash is always within reach, but the dog gets to experience even more freedom and he also gets to practice getting rewarded for performing cues that will allow him to be fully off leash in the future. These are the most important exercises for all dogs to know, and they are the foundation for any off leash work that you want to do with your dog. 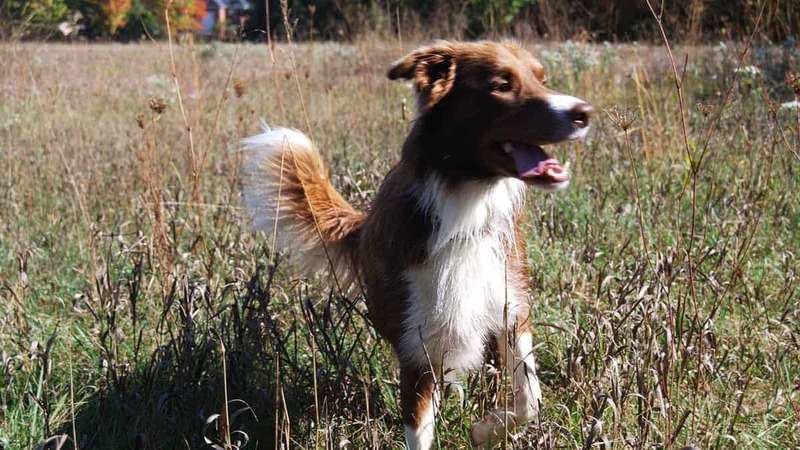 If your dog doesn’t have a long and rich reward history for interacting with you and being near you, it will be really difficult to trust him to pay attention and come when you call him while he is off leash. Start playing these games with your dog when he is a puppy. By teaching him what you’d like him to do from the beginning using positive reinforcement training methods, you are hopefully preventing him from developing any bad habits or aversions to coming close to you. Also, practice every single day. You don’t need to spend hours drilling these skills into your dog (that won’t be fun for either one of you! ), but it would be good to make sure that you spend a couple of minutes each day calling your dog to you and then giving him part of his meal, playing with him, or just interacting with him in a fun, positive way. By the time that your dog is an adult, he will have thousands of hours of practice with responding to cues and he will want to be near you! At that point, taking your training off leash and into more distracting environments will be a piece of cake! For a lot of dogs, having a leash attached to them is a pretty big clue that they are in “training mode.” They are perfect angels when the leash is clipped because they have had enough practice to know how the game works and that there are likely yummy treats hidden somewhere on your person. However, once you take the leash off, those same dogs will sometimes totally check out from you and it’s like they have never had any training at all. Your dog isn’t trying to be disobedient; he just doesn’t understand that the same rules apply when he is off leash yet. 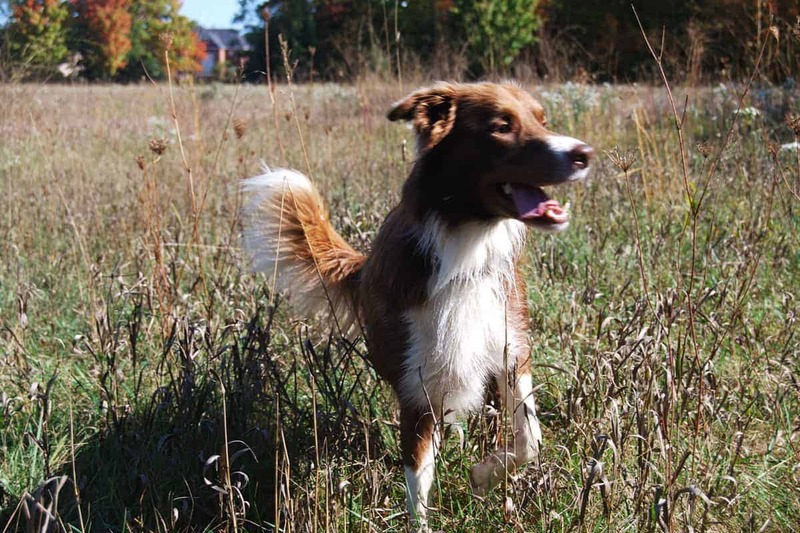 Make a conscious effort to practice simple skills with your dog while he is off leash. You can start by working in different rooms in the house, and then graduate to the backyard or other fenced in area. Teaching your dog how to generalize his cues will help him respond more reliably when you ask him to do something, regardless of where you are and what you are doing. Sometimes the risks of having your dog off leash are not worth the benefits. Even the most well-trained dog can make a mistake. There is no guarantee that he will respond to your cues perfectly every single time. He might not hear you call, he might be paying attention to something else, he might misunderstand what you want, or he might just decide that he would rather do something else. If you think that you may be in an environment that is too difficult for your dog to focus in, then don’t run the risk. It’s not worth it.